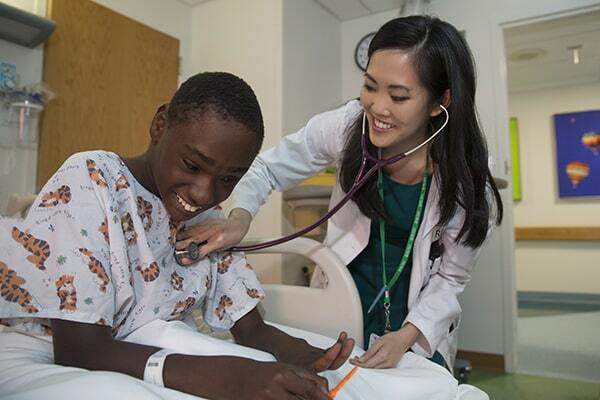 Discover the Department of Pediatrics’ training options for the next step in your pediatric medicine career. 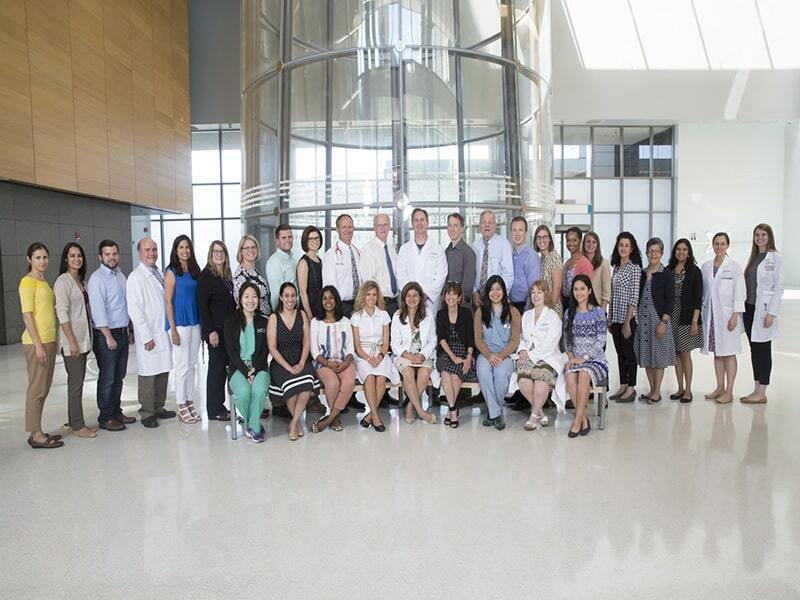 Meet the Department of Pediatric’s faculty and staff. 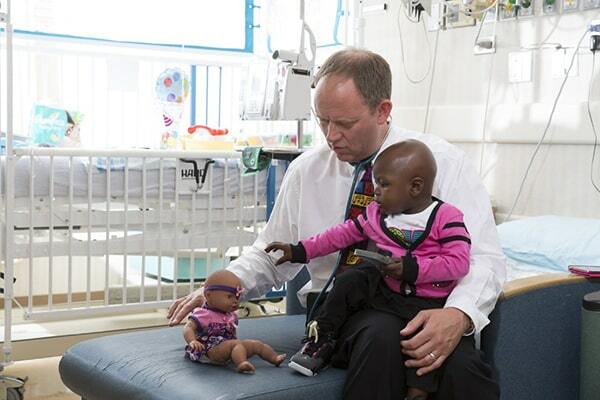 Learn more about our department’s pediatric research. 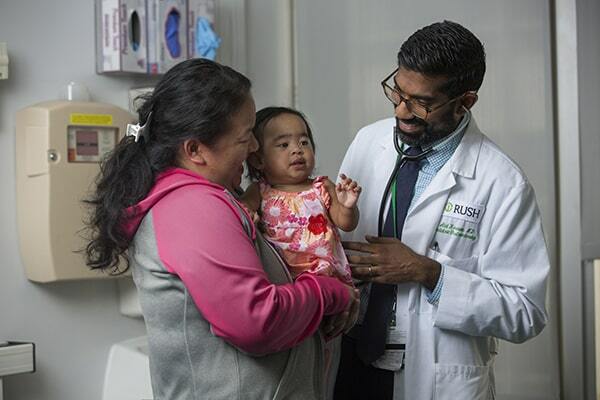 Find out what clinical services our pediatric department provides at Rush University Medical Center. The Department of Pediatrics promotes the health of infants, children and adolescents with programs that strive for new knowledge through leading-edge research. Our physicians and staff deliver innovative, high-quality, comprehensive clinical care to children and adolescents in an environment that is family centered, with services that are fully integrated to meet their needs. We energetically advocate for children and adolescents and are responsive to the changing needs of our community and society. Our department also provides outstanding educational opportunities to fully prepare the next generation of pediatric health care professionals for the challenges and opportunities of medicine transformation. We nurture a departmental culture that values diversity, seeks inclusion and strives for engagement. The Department of Pediatrics at Rush is supported by a number of external sources and private donors. 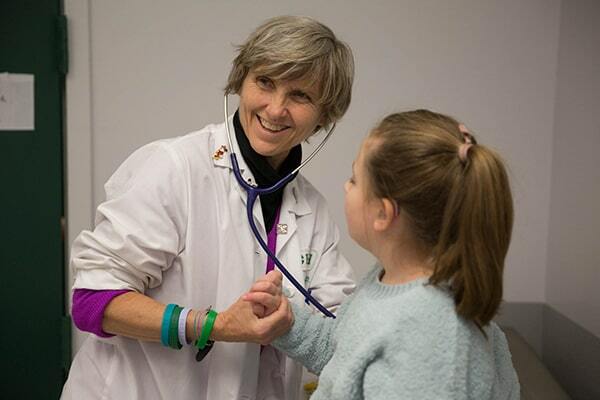 Philanthropic support from donors allows the Department of Pediatrics to conduct the most innovative research and provide the highest-quality patient care. Learn more about how your gift can make a difference or donate now.